This is genius. 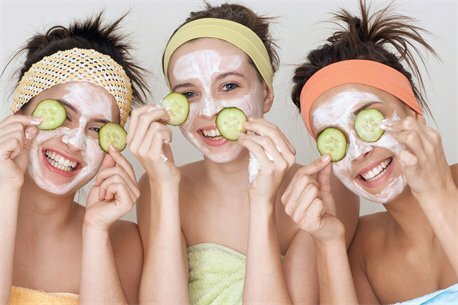 I would have loved, LOVED, LOOOOVED a spa treatment as a teen. Although, I fondly remember the first french manicure I got for my senior prom. 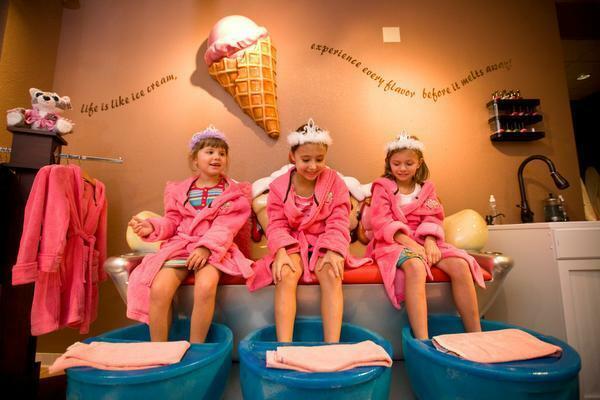 That might be a cool idea for a “tween” or teenage birthday party: take 2 of her friends for a spa day! I wonder if they have any in NYC. hmmm. reduce anxiety and its massage therapies that boost the immune system and relax tense muscles.